Both Notarial acts are commonplace in the notary world. Our Notaries are abreast to current California Notary Law and will help you execute your Notarial Documents. Closing on your home? Buying or Selling we want to help . As Certified Signing Agents we act in capacity that allows us to distinguish and discern to help you close on your home. No matter if your the buyer or seller we will work with you to help close on your home. Why do we charge $100 for Loan/ Home Closings? This process is more involved and requires time and savvy needed to help many notary clients navigate through these documents. Our Notaries are Certified Signing Agents. What's the difference? In scope it is the same. There are slight differences in credentialing that most escrow and title companies look for. For instance our notaries carry an additional $100k in error and omissions insurance. Our Notaries as signing agents have been certified by the National Notary Association and have additional training, have taken a certification exam, and an industry-recognized background screening. Our Loan/Closing Signing Fees are among the most affordable in San Diego. We take our time and know the appropriate way to successfully help you execute your home closing. Our Notaries have helped hundreds of people who needed to be administered an oath or affirmation in various different proceedings. Trust that Signature Notary San Diego can competently administer an oath or affirmation to you when necessary. Are you an attorney? Does your practice/office not have an in office Notary? Want one with out having to pay them a salary , insurance, and all of the other fun stuff required when hiring an employee? Signature Notary San Diego Esquire Club is the instant solution to having an Notary on Call without the added expense. Call today to find out more. We have saved multiple law firms and private practices thousands with Esquire Club. Let us help you save both time and money. It was only natural. We heard your call San Diego. You called and we answered. The time is now. Affordable has been our identity since we began back in 2014. It will continue to be our identity moving into offering Live Scan Services in San Diego. Live Scan in San Diego is essential for our community. 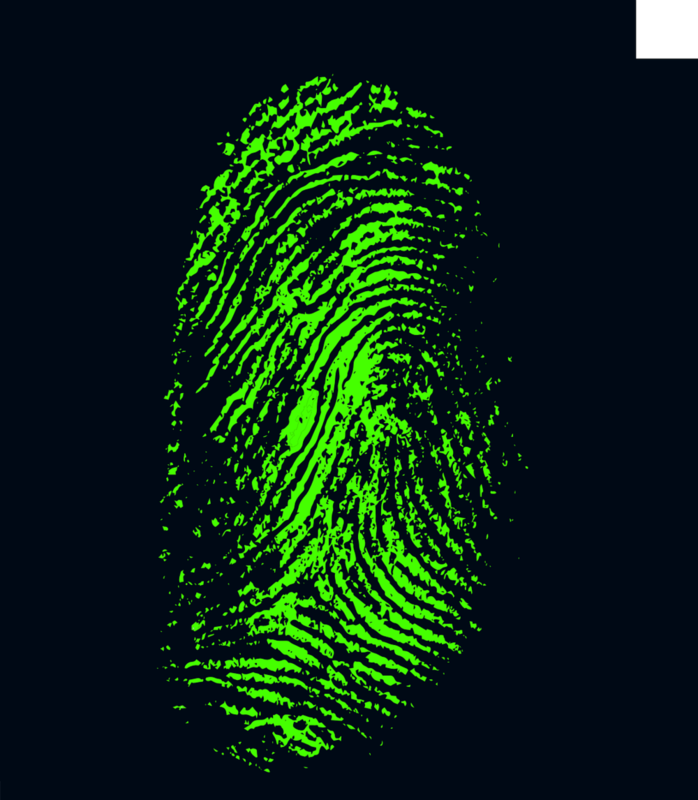 Live Scan fingerprinting is an ink-less electronic fingerprinting that scans your fingerprints directly into the computer to do to determine who a person is so that a background check can be done. . Daily employers are requiring some form of pre employment background check, but in most instances a Live Scan fingerprinting is required before you can work there. Signature Notary San Diego's Live Scan Department has undergone extensive training and is certified by the State of California Office of the Attorney General Department of Justice to Roll Fingerprints. If you need affordable Live Scan Services in San Diego; Signature Notary San Diego is now your premier choice for all things live scan. See our Live Scan Section for pricing and more information.